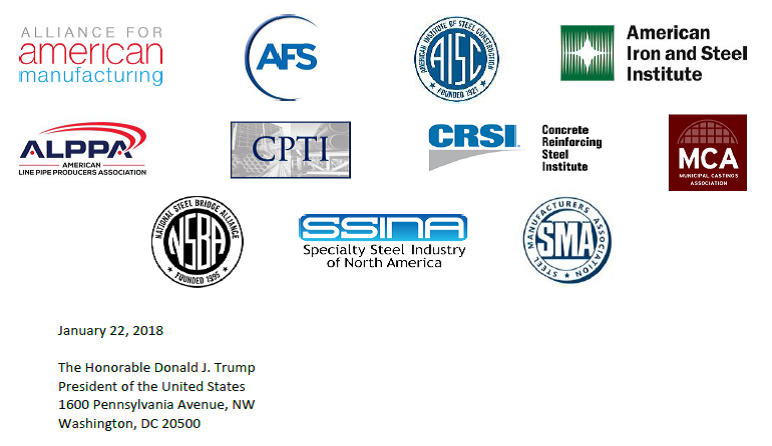 The Steel Manufacturers Association, along with a group of other national trade associations, authored a letter to the President after the 2018 potential infrastructure deal was leaked and made public. 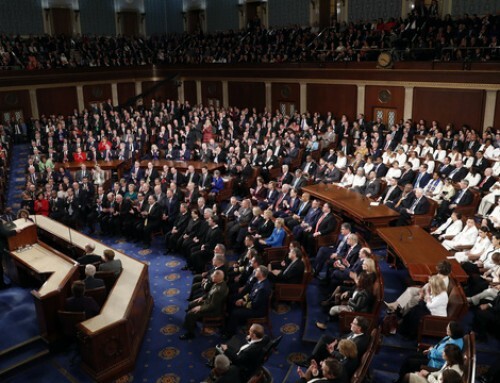 This letter is a call to action in regards to the application of Buy America policy requirements while investing in the nation’s infrastructure. Buy America policies will benefit domestic manufacturers and their employees by stimulating increased demand for domestically produced steel and other construction inputs.